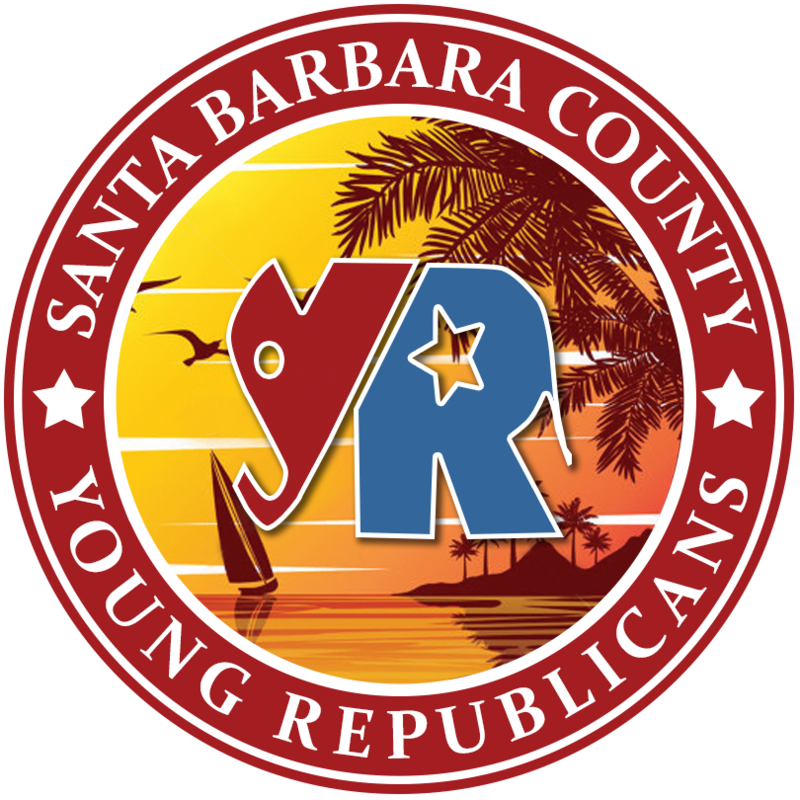 The UCSB College Republicans invite you to hear Dinesh on Wednesday, November 4th! 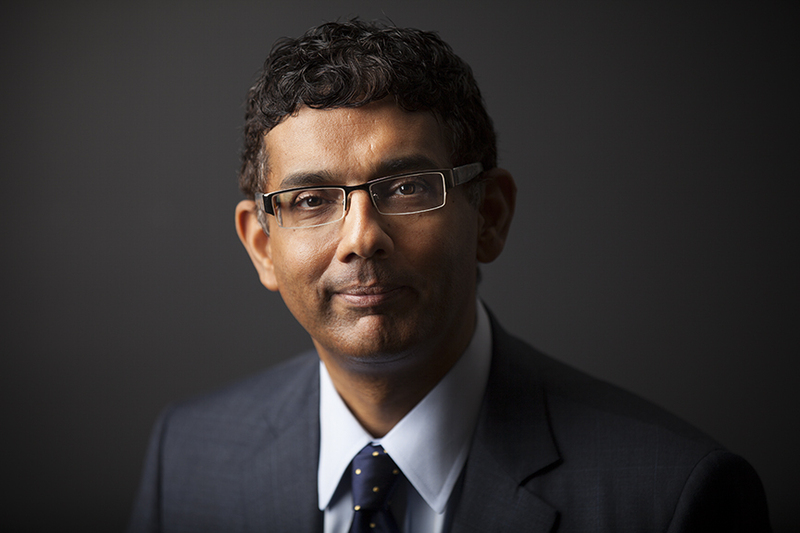 Dinesh D’Souza has had a 25 year long career as an author (The Virtue of Prosperity, What’s So Great About America, The Enemy at Home), political commentator and filmmaker (2016: Obama’s America, America: Imagine the World Without Her). On November 4th he will come to UCSB to answer the question: Is The American Dream Dead? View this event on the SBYR Calendar for more information.